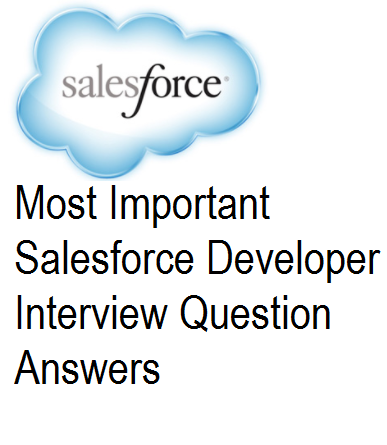 Visualforce in salesforce can be learned easily if you try some examples practically. Here is a compilation of various examples that will help you learn it faster. Following are some Real scenario based simple examples that will demonstrate the use of visualforce in customizing salesforce.